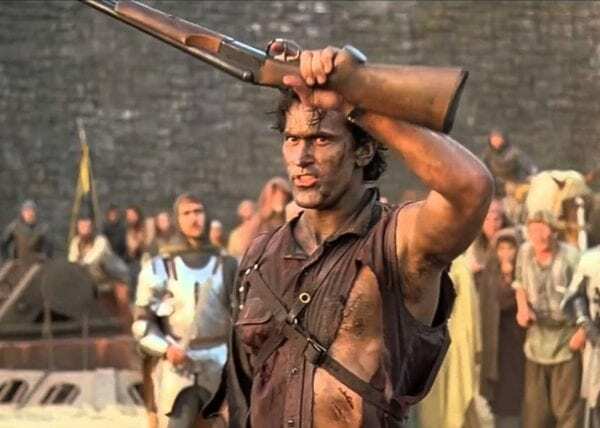 Raimi then made Army Of Darkness which took Ash into an expanded world, with more action, and a lot more money. It’s unrestrained and typically brilliant. It’s almost too big given though confined insanity of the first two, and whilst it’s my least favourite of the trilogy, that’s a bit like saying it’s my least lottery win. Army of Darkness is awesome. It’s daft as hell, but it’s brilliant. Campbell in full chainsaw wielding hero mode is magnetic. As this was unleashed, it would begin a kind of forgotten decade for Raimi, before his re-ignition as the director of Spiderman (after unsuccessful attempts at doing Batman and The Shadow, it would finally bring Raimi into established comic book lore). The Quick And The Dead was a western with Sharon Stone at the height of her fame, still riding her Basic Instinct infamy. It’s a decent enough Western, but in a time when the genre was fading (despite the success of Unforgiven and Tombstone), it gets a little forgotten. The bigger tragedy is that Raimi’s most restrained film in his career, A Simple Plan, is one of his best. A character driven, Hitchcockion thriller where Raimi completely dials back his style in favour of careful substance, where he rests everything on the script and actors, A Simple Plan is a classic example of a criminally overlooked/forgotten film. It’s a really good film. If you’re look critically, and considering every facet, it’s Raimi’s best. The screenplay was nominated for an Oscar, as was one of the films stars, Billy Bob Thornton. For The Love Of The Game is the Kevin Costner baseball film no one remembers, because it doesn’t make grown men cry. And in a career full of middling to decent sports based dramas for Costner, this mis-fire probably remains one of the weaker efforts. It’s still solid, and watchable but it’s disappointingly lifeless for a director who could inject such flair into the Ash trilogy, or weave a beautifully crafted thriller in A Simple Plan. He also did The Gift, a quietly effective little chiller with great performances from Cate Blanchett and Keanu Reeves. Raimi then hit the big leagues with Spider-Man. 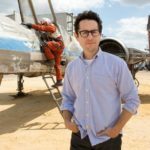 From low budget specialist to topping some of the biggest budget films of the era, and smashing box office records at the time. Whilst Spider-Man has had many guises since, for me, Spider-Man 2 (following a very good opening gambit) is the definitive Spidey film, and still one of the best depictions of a Marvel character so far. Raimi’s style is so perfectly suited to Spidey, and Toby Maguire is an engaging Peter Parker (even if he was about 56 when he made the film). 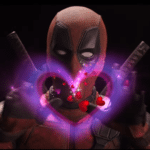 It also features a tragically complex villai, that allowed a paving of ways for a character like Thanos or Killmonger. Alfred Molina’s Doc Ock is a great character, and still one of the best comic book villains we’ve seen. At this point Raimi was on a good run and firmly establishing himself as one of the best blockbuster directors. It went without saying that a third Spider-Man was going to be made, and what followed was an example of indulgent and unrestrained at its worst. Raimi went fucknuts on Spidey. Every little passing whim was thrown in, along with too many villains to keep track of, odd dance routines and a narrative that was disjointed and messy. If Raimi was a rocker, this would have been the big budget ‘experimental’ album that fans don’t like. The film was that bad that it essentially killed a golden goose. 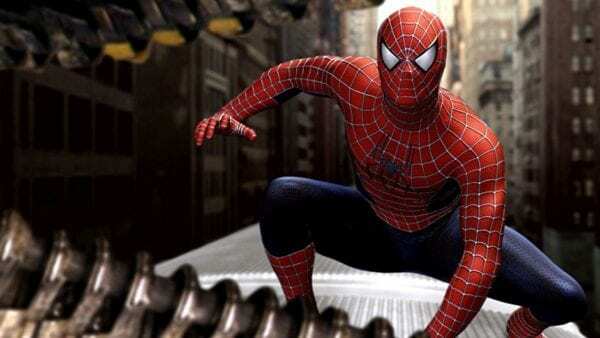 It’s not often a franchise requires rebooting so soon after the marked success of a franchise opener, but only a few years after Spider-Man 3, Maguire and Raimi were canned and The Amazing Spider-Man saw Andrew Garfield take over the role (before being canned and rebooted himself by Tom Holland). Since then, Raimi has made two films. Drag Me To Hell saw a delightful return to horror (with no shortage of gruesome, macabre humour). Watching Drag Me To Hell at the cinema was a great experience. It’s impeccably made. Plenty of great jumps, just wretched and disgusting too, but vintage Raimi. I loved it. That put kudos in the bank again for the maligned Raimi. Enough for another big budget foray into Blockbuster territory with 2013’s Oz the Great and Powerful. A film not many people saw or liked. A distinct disappointment and a studio gamble on launching a new franchise based on The Wizard Of Oz. It failed. The audience wasn’t there, and whilst the film wasn’t as horrid as Tim Burton’s Alice In Wonderland, it bared many of the same garish hallmarks. Again, it was a little too indulgent and unfocused. 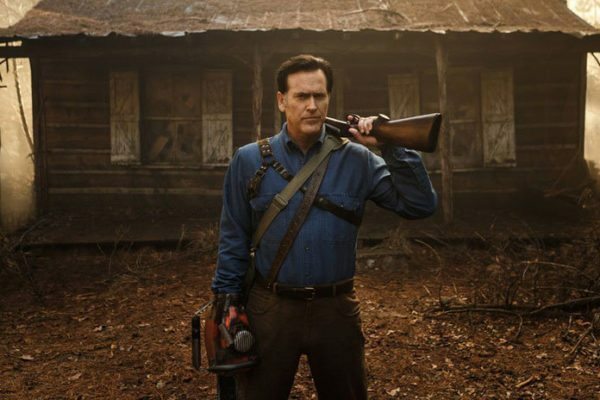 Time will tell if we see a Raimi resurgence (his opening gambit for the first episode of Ash vs The Evil Dead was superb). Like many directors who stay in the game a long time, they either lose the creative juice, the fortune or the hunger. The sure hand starts failing. He’s not the first nor the last, but maybe there’s a Raimi masterwork still on the horizon. I hope so.